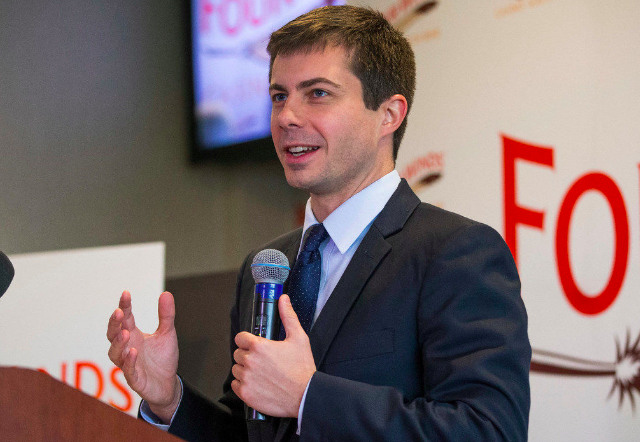 South Bend, Indiana Mayor Pete Buttigieg. As the mayor of South Bend, Indiana, Democratic presidential candidate Pete Buttigieg says he can bridge the divide between progressives and "red state" voters. But does his political track record live up to the hype? Plus the latest on the arrest of WikiLeaks co-founder Julian Assange on the next Morning Edition from NPR News.